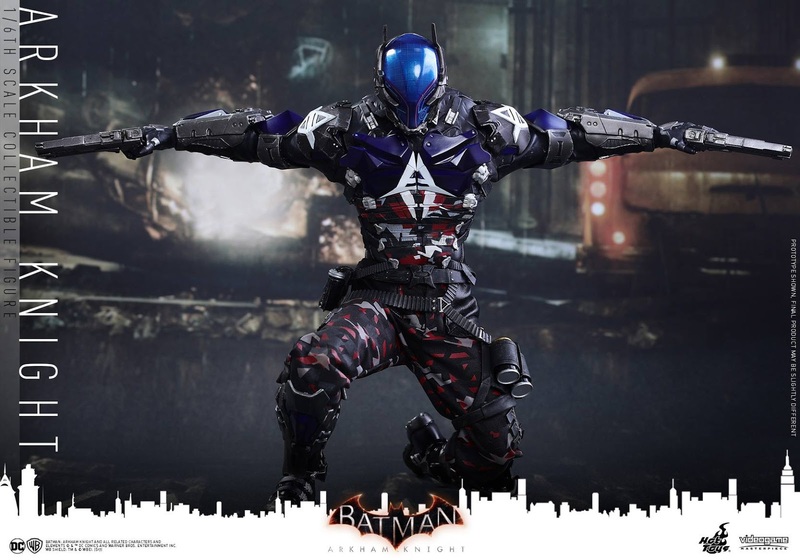 Nearly two years after the release of the Arkham Knight game Hot Toys gas revealed their Arkham Knight 1/6 Scale Collectible Figure. 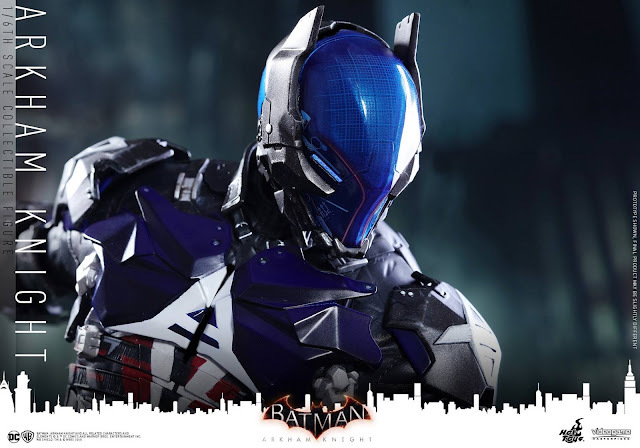 Known mainly for his knack of stopping the Batmobile in traffic, and his not so secret identity; The Arkham Knight provided Batman fans with one the best modern character designs in the history of DC Comics. 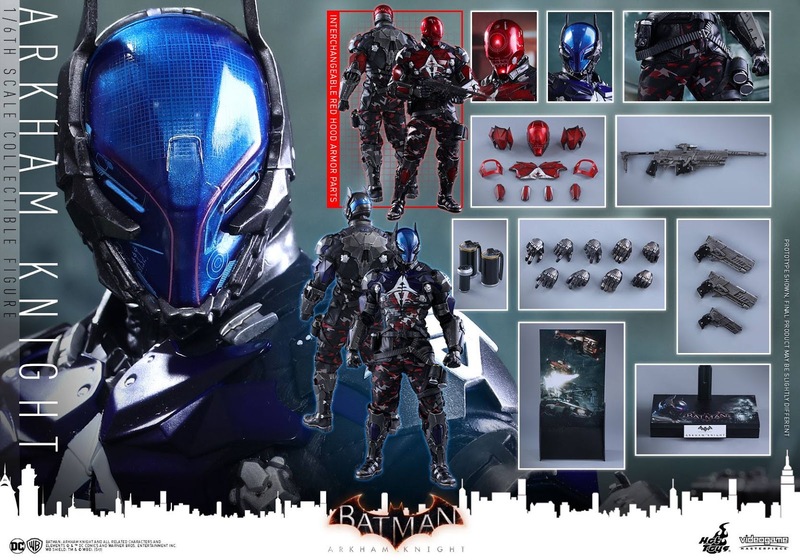 The fresh new look of the Arkham Knight, and popularity of the game pretty much guaranteed a Hot Toys version of the character. The Arkham Knight comes with all the bells and whistles we have come to expect from Hot Toys. 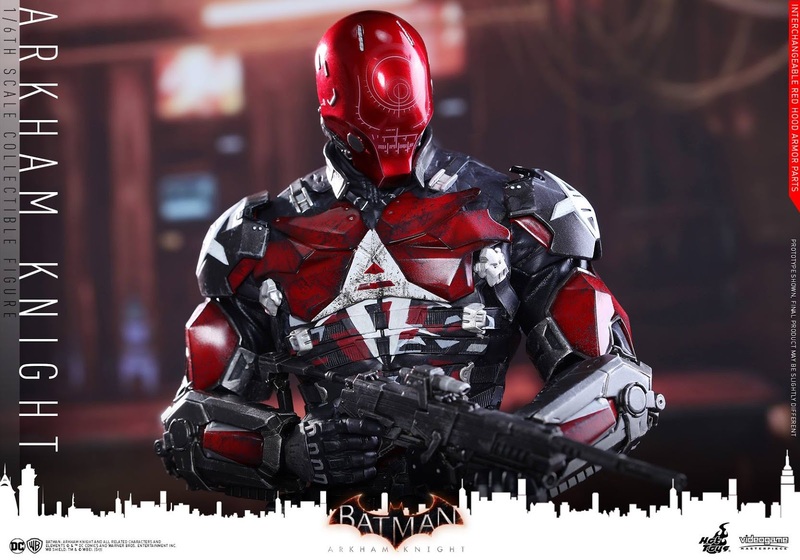 The figure does not come with a head sculpt for this characters alter ego, but does boast an alternate Red Hood head, more than making up for the lack of detailed sculpt that Hot Toys is renowned for. The detail, and prolific arsenal that the high-end toy company is providing for the Arkham Knight is pretty impressive considering that we are talking about a 1/6 scale figure. Another take away from this reveal is the jaw dropping detail on the seam work provided for the Arkham Knight's kevlar camouflage suit.  From the photo reveal I cannot tell if we are getting true LED lights in the characters helmet, which bothers me a bit for a figure that is retailing at $245 prior to shipping cost. The Arkham Knight is expected to ship October 2018, you can pre-order yours now at Big Bad Toy Store for $245.